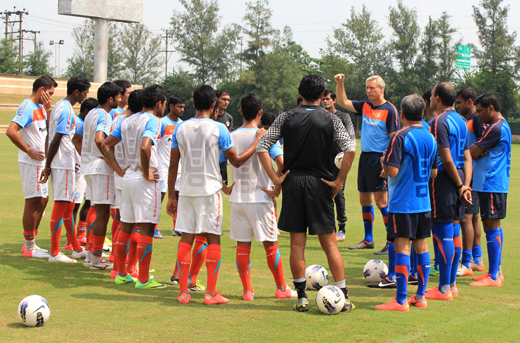 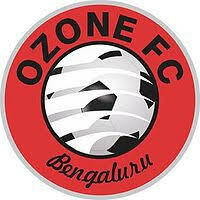 According to some of our sources Ozone FC might opt to bid for a spot in upcoming season of Hero I-League. 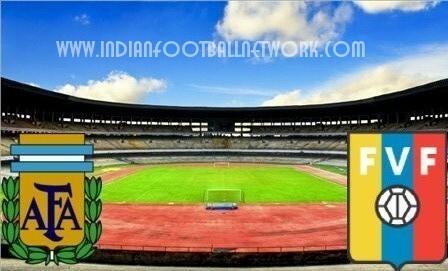 Ozone Managed to reach the final round of I-League 2nd div but failed to qualify for the I-League. 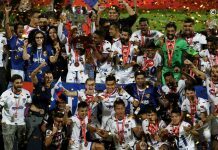 It is also believed that Churchill Brothers might not be relegated from I-League and AIFF might think about having 12 teams in the next season of I-League. 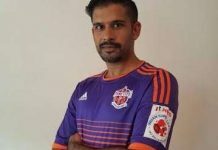 It is also rumoured that if Ozone manage to get a direct entry into the I-League they will appoint Pradhyum Reddy as their manager.